Saddleworth Drama Centre presents an evening in two halves. 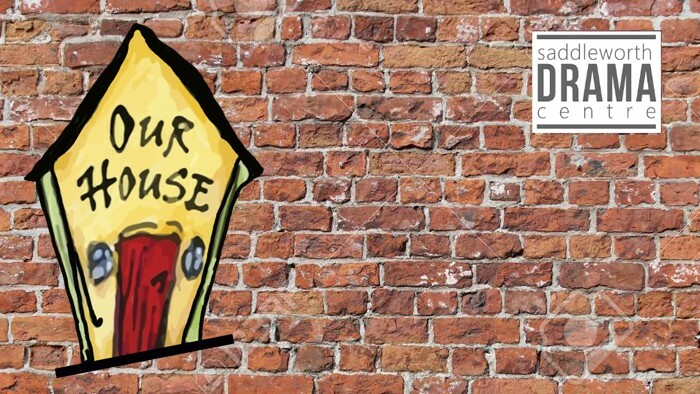 The centre's younger students present a hilarious and touching scene from Barry Heath's Me Mam Sez, followed by a selection of work from iconic northern playwrights John Godber and Jim Cartwright - with musical numbers by Madness. A poignant, funny and entertaining evening.